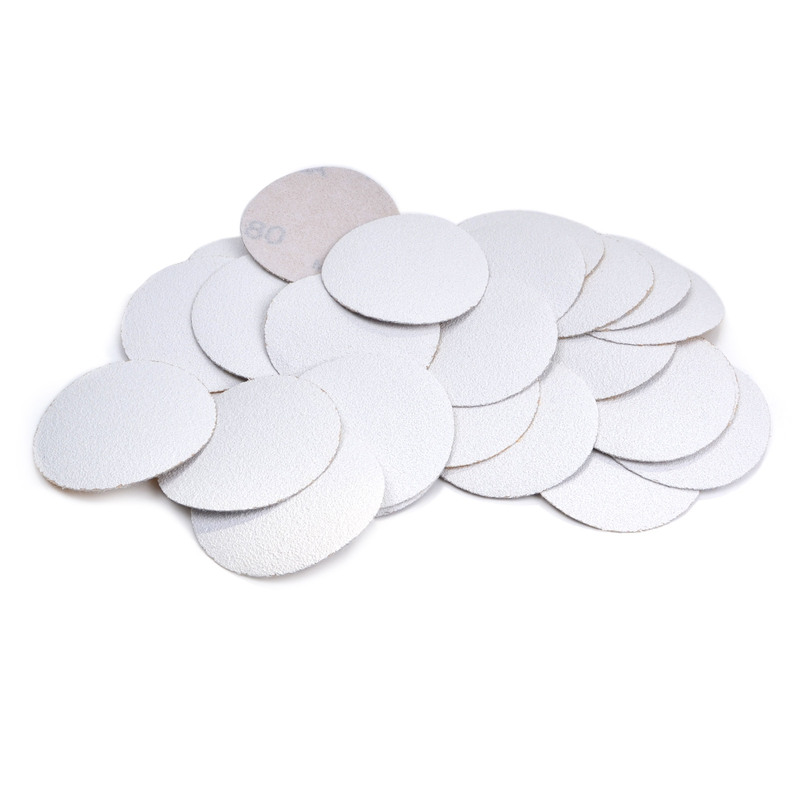 2" Hook-and-Loop-Backed Abrasive Disks are designed for use with our 2" Cushioned Sander (#86924, available separately) for smooth finishing of contoured, curved and rounded surfaces. Package of 25. Choose from 80 grit (#86927), 120 grit (#86928) and 220 grit (#86929).